​Searching for the ultimate hair styling aid? 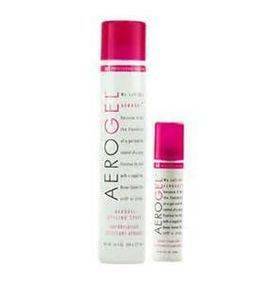 One product to replace the five it's taking you to create your current look You've been looking for AEROGEL. It's a hair spray in a gel base. It works as a fixative, gel spray and root lifter all in one. AEROGEL turns every design idea into natural looking reality!